The Fortnite mobile beta is still limited to Samsung users and those that have received beta invitations. Since development on the title is a constant, it's no surprise to see a new patch rolling out today. The big news is that this patch brings with it voice chat for Android. 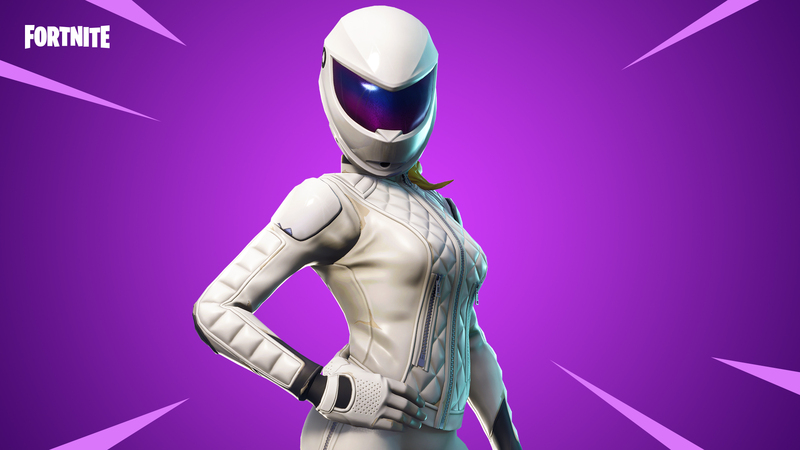 You can also expect to find a new capture-the-flag mode called Getaway that will only be available for a limited time. Given Fortnite's current hotness, we understand if you've been scouring the web for an APK to download onto your phone. After all, Epic Games said that Fortnite would be making its way to Android this summer, and it's basically summer at this point. 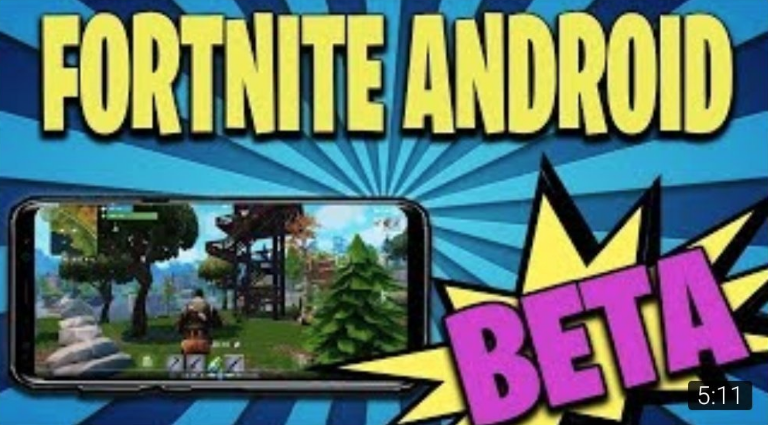 But be forewarned: Fortnite is not out on Android yet, and anything you see claiming to be a Fortnite APK is a scam.